Today is somewhat memorable as the Northwest Harley Blog hit 200,235 total views. 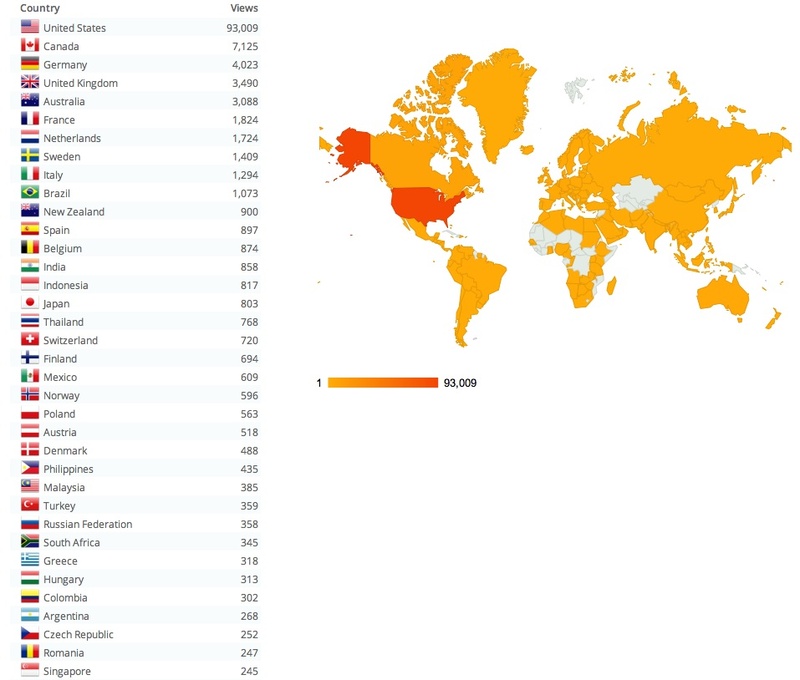 This is in large part thanks to all of you around the world for your daily support, participation and classy comments. 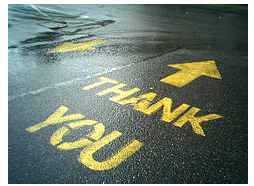 I appreciate your readership and I thank you. I want to acknowledge the positive contributions and high degree of intelligence shown in most all comments. I also want to thank the many bloggers who helped expand readership by placing incoming links to this blog. 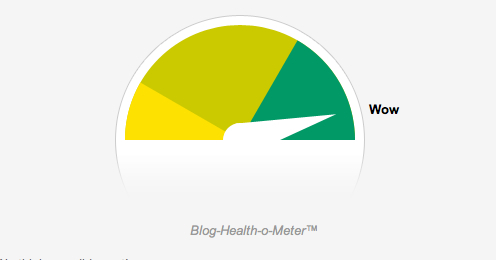 Clearly the blog is not a commercial venture. I don’t care much about people trying to sell me things and I’ve declined multiple requests to run advertisements. 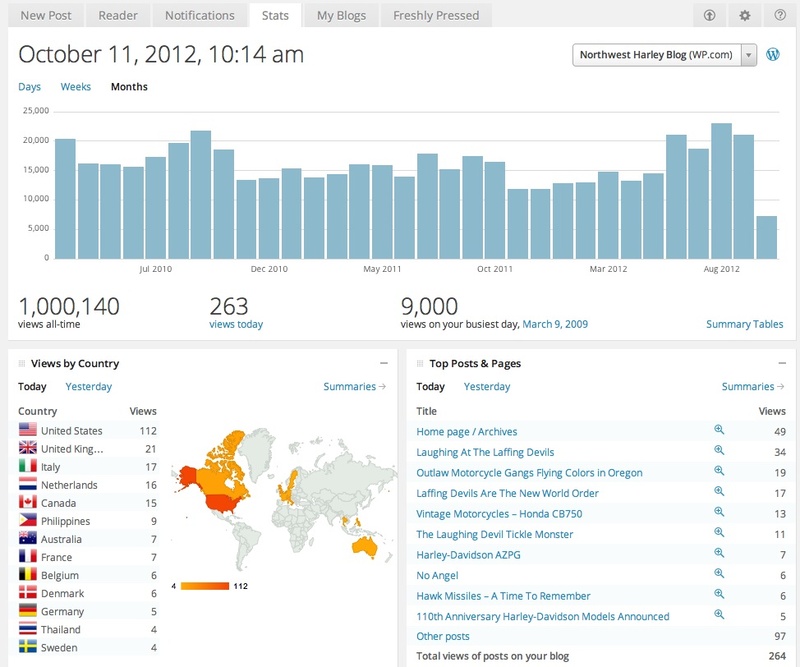 The site is a “hobby” and I’ve been pleasantly surprised at the audience growth. 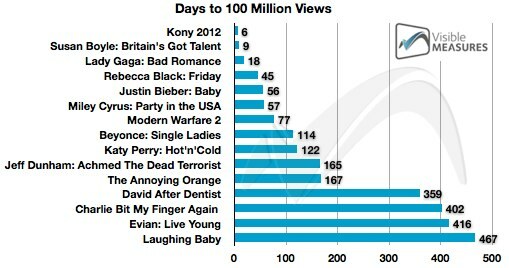 For example it took 13 months to hit the first 100K views and less than 5 months later to double it. I’m not sure why, but that makes me smile. This growth rate is not sustainable without more resources and candidly I have a day job which takes up a lot of my time. The visit numbers will be whatever they will be…because statistics do not drive my posts. However you may find it interesting, as I did, to know which are the top posts that people visit on the site. The stats in the above graphic indicate the highest level of readership coming from outlaw motorcycle “club” posts. I suppose that’s the power of “train-wreck” value as I can’t make sense of our culture. The internet allows the word (anything “craptastic“) to spread instantly, far and wide, to essentially everybody. In this largely phony world there are few honest filters out there and I feel quality is king! A quick shout out to the readers of this blog. You pushed the total number of views over 100,000 today and I thank you! Putting up a blog takes commitment, organization, time and to a certain degree some passion about the topic matter. Of course, a one-of-a-kind product like Harley-Davidson and the motorcycle industry helps me accomplish all of this and more. I guess that “more” is the riding experiences and friendships made on the road. But it’s you the readers and especially the folks who have taken time to comment that make the site real. This site hit a milestone today, surpassing 2500 comments. Of course when I did a deep dive of the stats nearly half of the comments were outright SPAM that Askimet took appropriate action. And a fair number of the remaining seemed a massive campaign in the practice of planting positive comments about a service on other blogs, or affiliate schemes — often referred to as “astroturfing“. But, at the end of the day, I’m pleased that so many of you decided to spend time sharing your thoughts and insights. I know it sounds a bit corny like “Happy Days“, but this wouldn’t work as a one-way conversation. I look for comments not only as way to gauge the overall sentiment of the motorcycle community, but to tell me if someone is blowing smoke up my “skirt” or if I got something totally wrong. It’s also proven to be a useful source of some news tips. Of course, some comments have been more informative than others. And since this blog was started a year ago, I’ve seen discussions on a wide range of topics from HOG events to blockbuster acquisitions to — yes — my coverage of OMG in Oregon. Let me set the record straight right now that I don’t have “a swooning man-crush” on any outlaw motorcycle club member as was stated in a couple comments…which somehow got deleted!